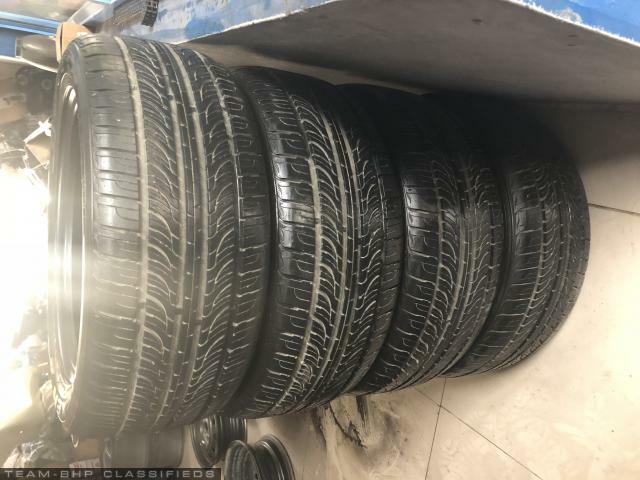 I'm selling 4, 225/50/R17 Nexen N7000+ tyres. 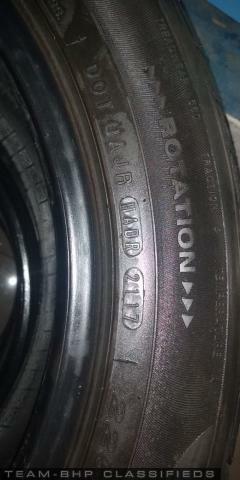 I drove my Skoda Laura TSI with these tyres for around 500km before I sold the car. 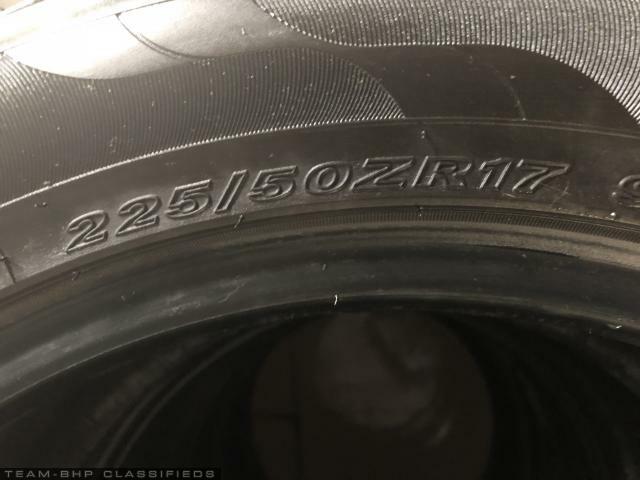 I bought them in September 2018. 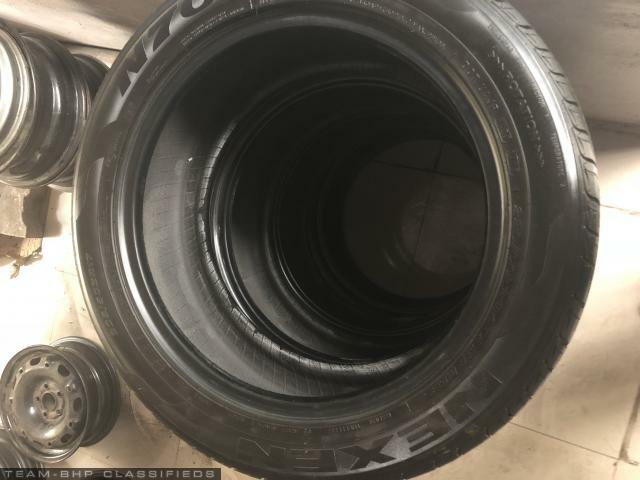 Tyres were manufactured in 2017. I paid 35000 for a set of 4.